This new development of luxury apartments is due for completion in 2018. 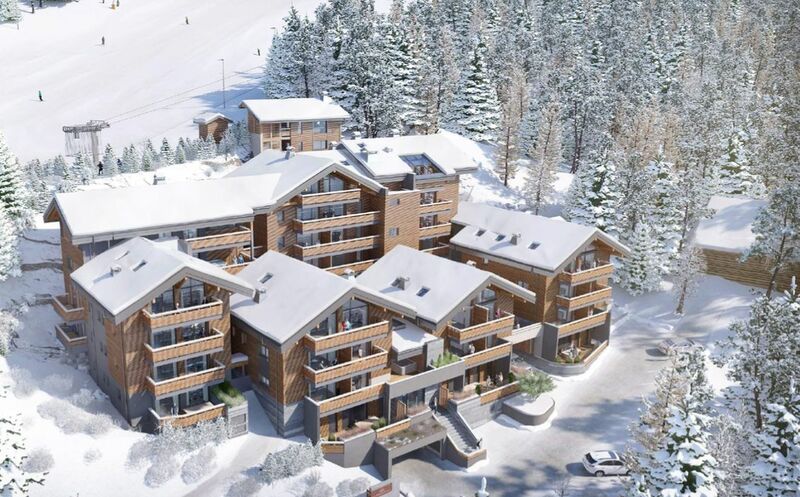 It's situated in a fantastic location in the heart of the Grand Massif. 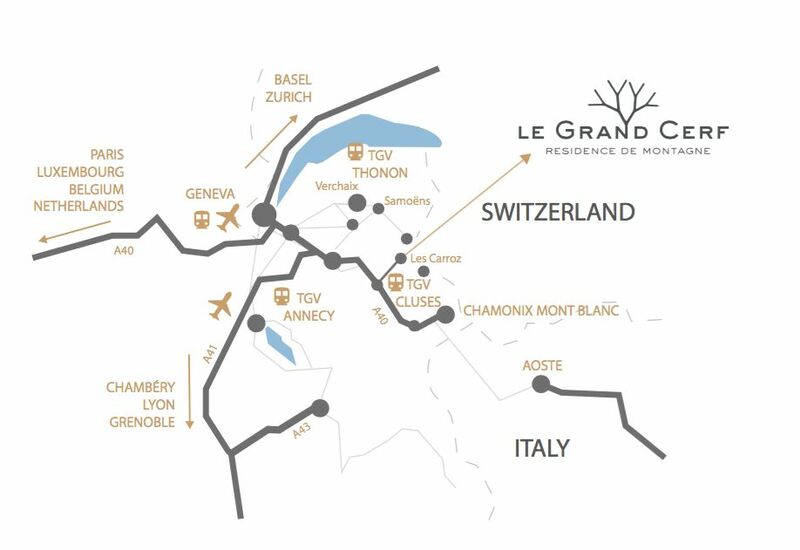 Made up of five large resorts, and creating the fourth largest interconnected ski area of the French Alps, le Grand Massif is handily located in the Haute Savoie inbetween Geneva and Chamonix-Mont-Blanc. It has its own microclimate and assures great ski seasons every year. Perched at 1140m above sea level, the village of Les Carroz d'Arâches is one of those authentic and rare places, privileged by nature and preserved by man. 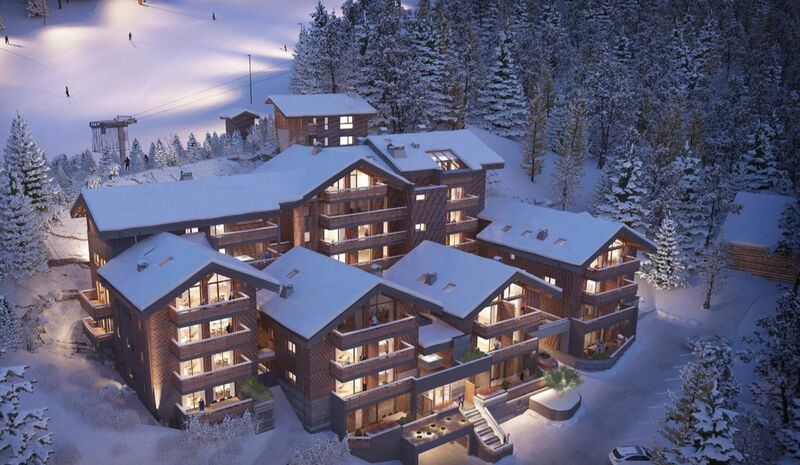 Large buildings here are replaced by small charming Savoyard chalets with an authentic alpine architecture. Many activities are available in summer and winter to make your stay unforgettable no matter the season. 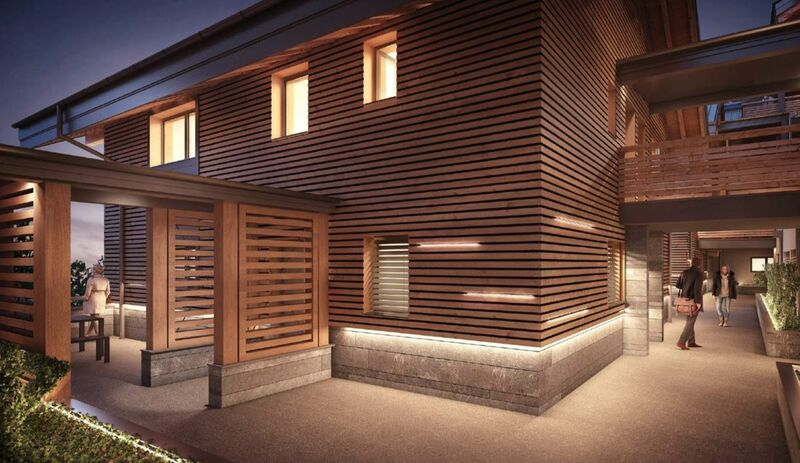 This project is only a few minutes walk from the resort with its many restaurants and traditional shops. 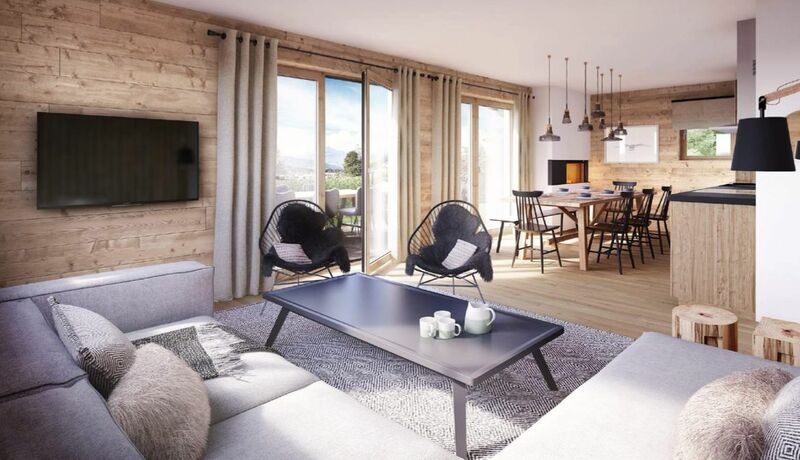 New apartments in six distinct chalet-style buildings, from one to four bedrooms with spacious areas between 47 and 131m2. All properties have high quality finishes and fittings, come fully furnished with private garage, ski storage room and storage space. 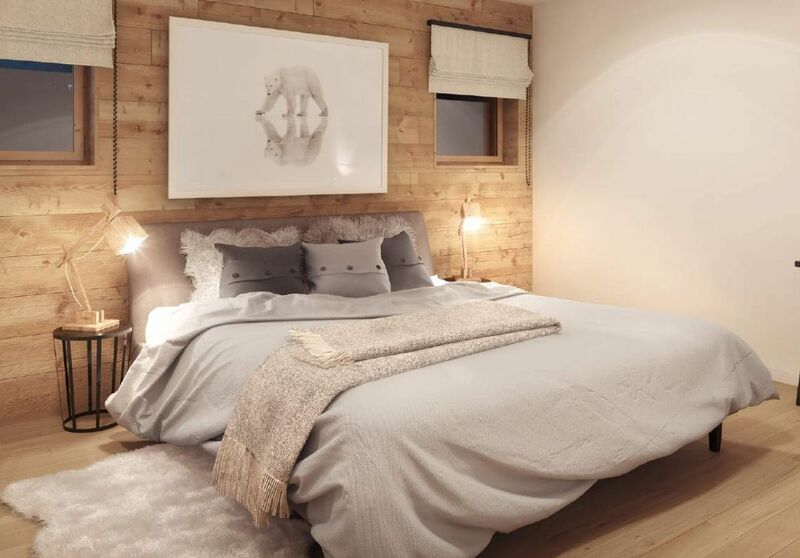 The architecture combines tradition and modernity, sitting between forests and ski slopes to offer owners the utmost privacy as well as the luxury of skiing in and out from the building. In order to make each property unique, a choice between different furnishings and decoration packs is available. 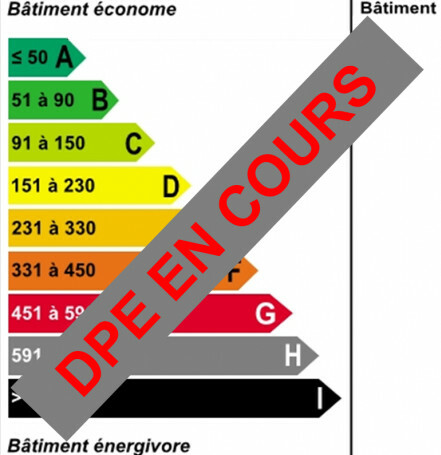 E109, ground floor, 1 double bedroom plus "cabine", 1 bathroom, 61m2. Agency fees payable by the vendor. Partner Agent Mandate - Delegation. By enquiring about this property you are authorising us to pass your contact details to our partner estate agents.